Preserving history on a personal level. Before Mark moved to Oregon in 1991, he lived in SE Florida, Houston, Seattle, Colorado Springs, San Francisco, Anchorage, Washington DC, New Jersey, and Santa Fe. Some of these moves were career oriented during his life as an industrial salesperson in industries such as aluminum, mini-blind manufacturing, and industrial supplies. Other moves were for the sake of adventure. Every person is a library, a very fragile library of oral traditions, anecdotes, and personal stories. 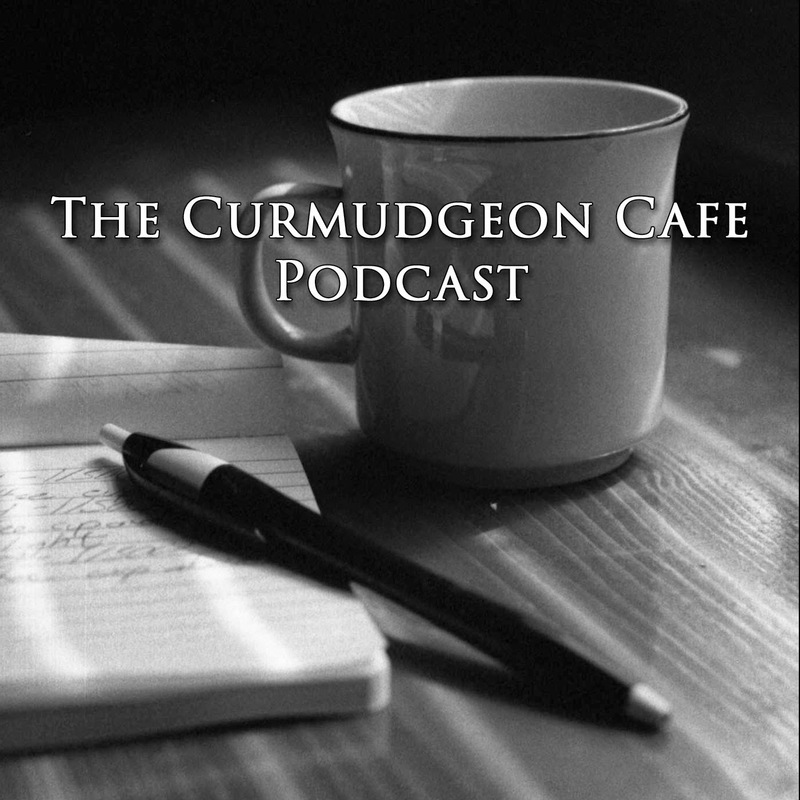 The Curmudgeon Cafe Podcast features these stories told by everyday people like you and me. Stories about childhood, careers, education, hobbies, causes, and everything in between. Copyright 2015 Benjamin Lewis. Travel theme. Theme images by richcano. Powered by Blogger.